Done Deal ; Chelsea Confirm Daniele Rugani Signing Despite Manager’s Uncertainty. The Blues have finally signed their first player at the ongoing summer window as they confirmed Rugani’s signature last night. The club are still facing managerial crisis as they are yet to confirm Conte’s fate and have decided to provide strong squad for the manager who would take charge of the team in the 2018-19 season – whether Conte or Sarri. 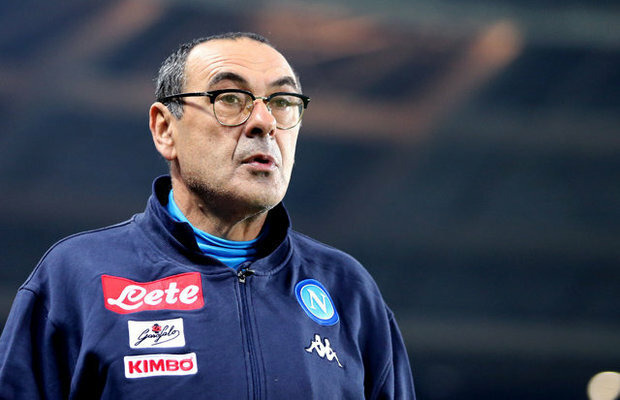 According to Sport Mediaset, the West London outfits have been in crunch talks with Juventus for the 23-year-old’s services since last month as they want a reunion between the player and their incoming manager Maurizio Sarri. 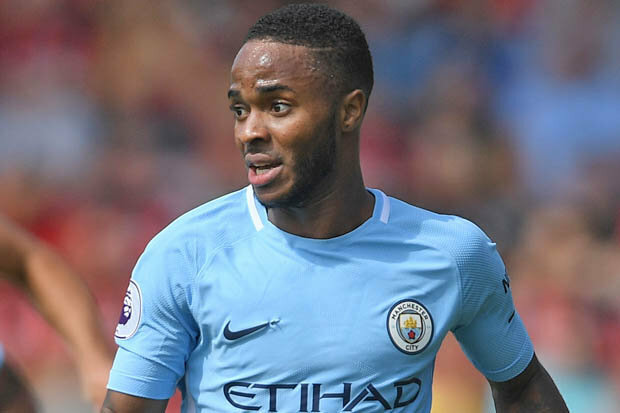 After lots of negotiations and heart-to-heart discussions with the player’s agent, the Blues were given the green light by Juventus – who receive €40m from the dealings – to proceed with the player’s medicals. 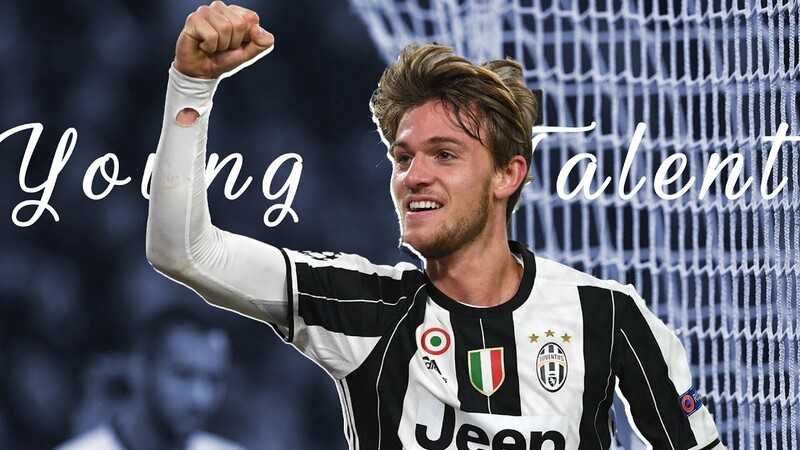 Having played 26 League matches for the Serie A Champions during last campaign, Rugani scored two goals, he also assisted two goals. 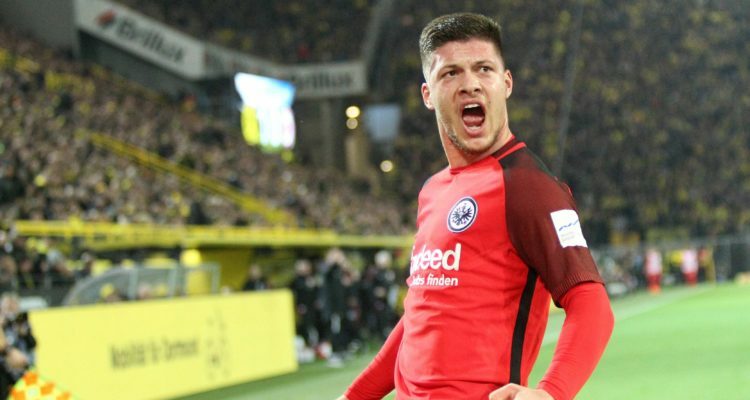 While confirming the deal, Italian reporter Adam Digby wrote on his Twitter account that the Blues have finally completed their move for the Italian international. Now that the Blues have hit the ground running in terms of the transfer, their fans will be hoping to see more players coming into Stamford Bridge before the window closes in August. We await official confirmation from the Blues as regards the player’s signature.